Do people really have favorite sounds? I guess I never really thought about it before. If you had asked for my favorite smell, I’d be all over that, but sound is different. It doesn’t have the visceral smack in the face that smell does. Most of the time, we try to tune out sound altogether and call it noise. It’s much harder to tune out the smell of bacon. 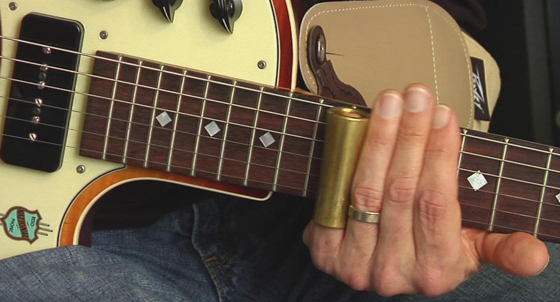 If we’re talking musical instruments, I am a total sucker for harmonica and slide guitar, either together or separately. Coming in third and fourth respectively are the violin and French horn. On the other hand, I’m not all that fond of the piano, clarinet or flute. For sounds in general, my favorite would have to be water in all its incarnations: the sound of the ocean, a babbling brook, a waterfall, waves lapping on a beach or just filling the bathtub. However, my favorite water sound has got to be rain beating on a roof as long as I have no particular place to be. It makes for great sleeping and reminds me of the good parts of my childhood. Conversely, I love the sound of fire. Actually, I love all of fire: the crackling of the sap, the smell of wood burning and the hypnotic act of watching it do its thing. I only enjoy it in its contained state, e.g. 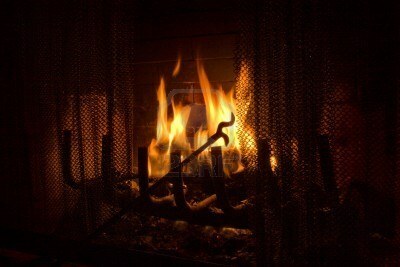 a fireplace. I’m not all that fond of forest fires. Here in southern California, we actually have a fire season where forest fires get out of control and miles of woodlands burn. Strangely, it happens every year. It makes it impossible to breathe. For man-made sounds, you can’t beat the coffeemaker. I’m particularly fond of that retching noise that it makes at the end of its cycle where it spits forth the last little drips of black goodness so that not an ounce is wasted. That sound means I will soon have a steaming, fresh cup and I can start my day properly. I generally like the sounds of nature in the city, for instance, the sound of crickets mingled with the low hum of freeway traffic in the distance. It means that where I am is peaceful and quiet, but I’m still close to civilization if need be. I like the sound of twittering birds because it reminds me that even in a city as large and full of cement as Los Angeles, nature still prevails. There are lots of sounds I enjoy and even more that I disdain. Some I try to tune out, like the omnipresent Christmas music that my ears are subjected to in public no matter where I go this month, and others that make me stop and listen. Some are jarring, some are soothing, but they all remind me that I am connected to a larger world. They’re all part of life as a human on this tiny planet third from the sun called Earth. Posted in misc. business and tagged sound. Bookmark the permalink.